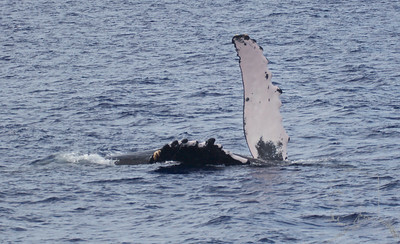 Each year, humpback whales migrate from cool waters near Alaska to their warm-water breeding grounds in Hawaii. 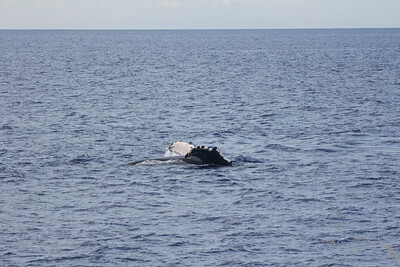 The first whale sightings of the year typically take place in late September or October. 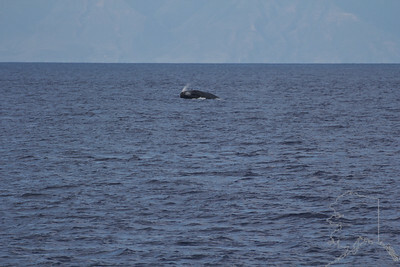 The whales don't arrive all at once. 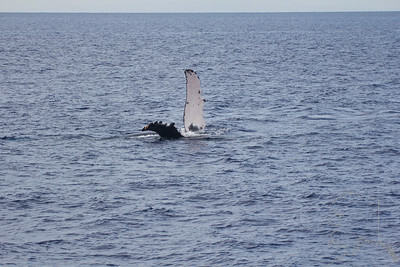 Their numbers gradually increase as winter approaches. 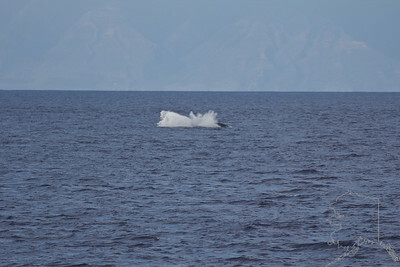 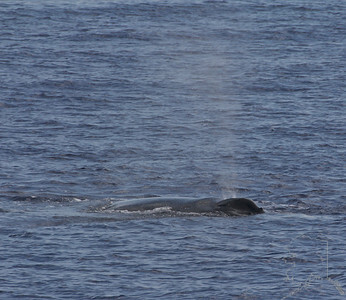 During the winter and spring, you can see whales from shore. 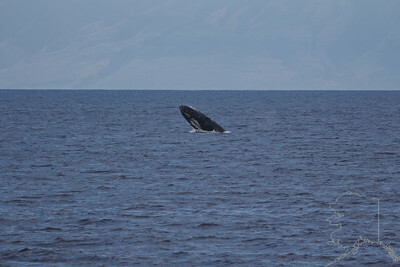 The best views are from Maui's south and west shores, in areas that include Makena, Wailea, Kihei, Ma'alaea, Olowalu, Lahaina, Ka'anapali and Kapalua. 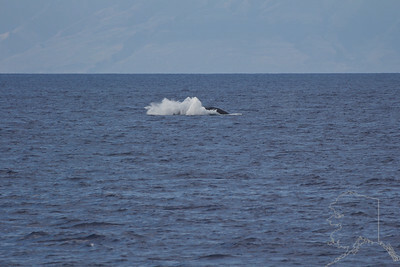 In recent years, sightings have become more common off the North Shore, in such areas as Ho'okipa. 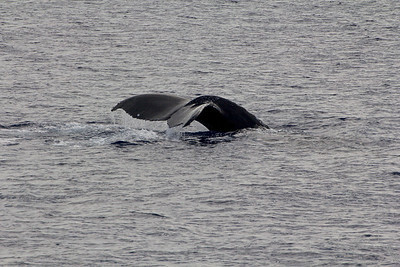 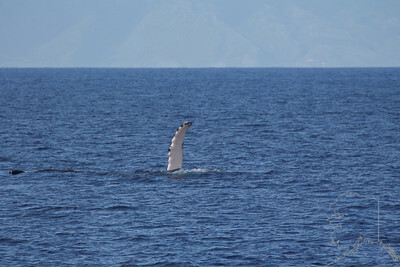 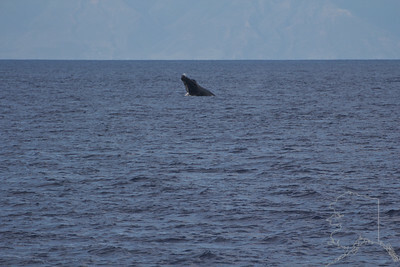 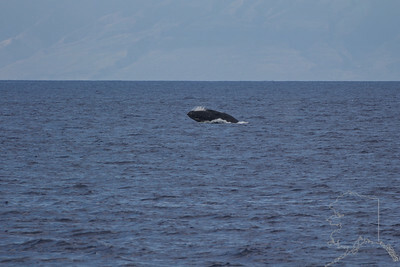 Hana also offers very good whale sightings. 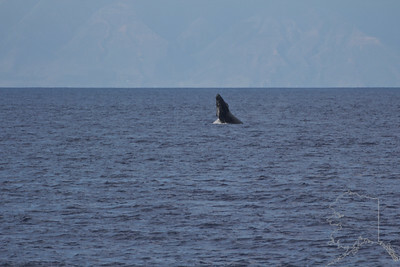 However, for the best views, go on a whalewatch.